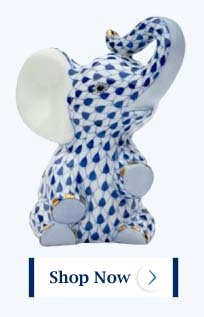 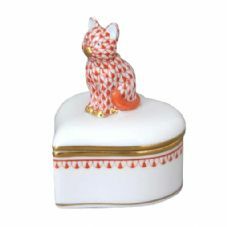 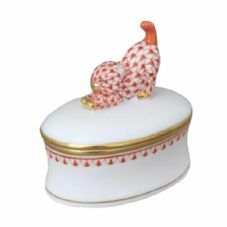 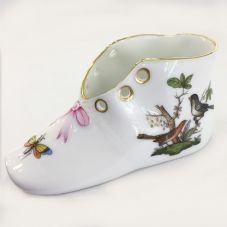 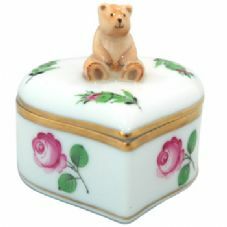 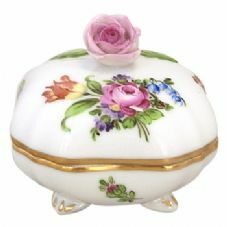 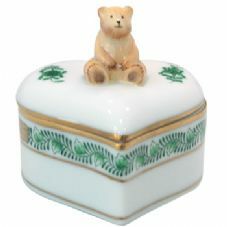 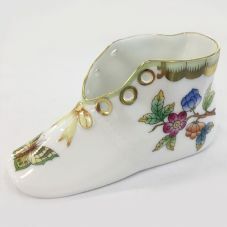 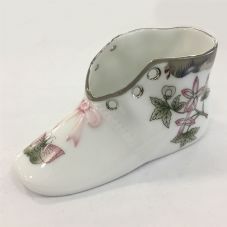 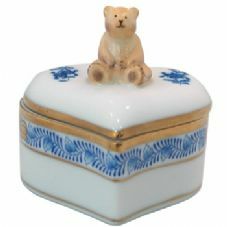 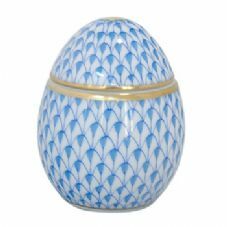 Herend is a prominent porcelain-manufacturing company that can truly be proud of its past. 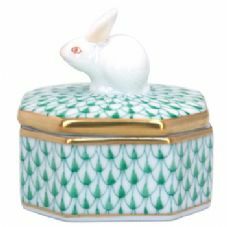 Its history of excellence continues to the present day – the sophisticated, hand-painted dishes they produce are popular all over the world. 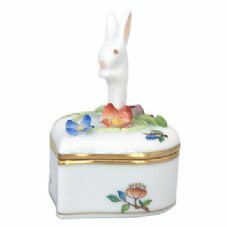 Throughout the years the artists of Herend have incorporated numerous motifs from different cultures into their art, preserving traditions as well as further developing these patterns. 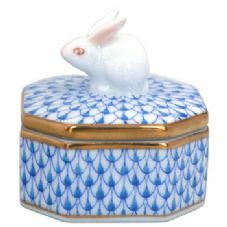 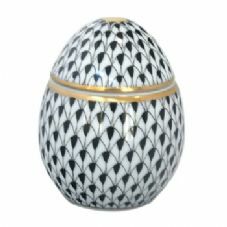 this creative fusion of styles led to Herend’s rich and diverse variety that combines simple geometric patterns with complicated floral designs, and classic oriental images with modern art.